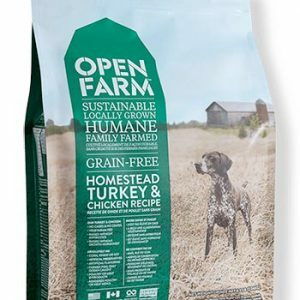 Angus Beef – pasture-raised beef is the #1 ingredient. 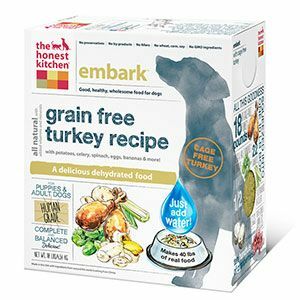 No rendered meats or by-product meals. Lentils – a superfood packed with protein, fiber, complex carbohydrates and essential nutrients. Tomato Pomace – excellent source of soluble fiber and antioxidants. Sunflower Oil – The healthy fat is rich in omega fatty acids. 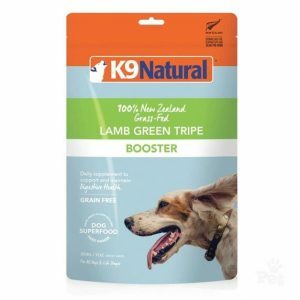 Limited ingredient diet that closely resemble what nature intended for your pet and possibly easier for the pup to digest. 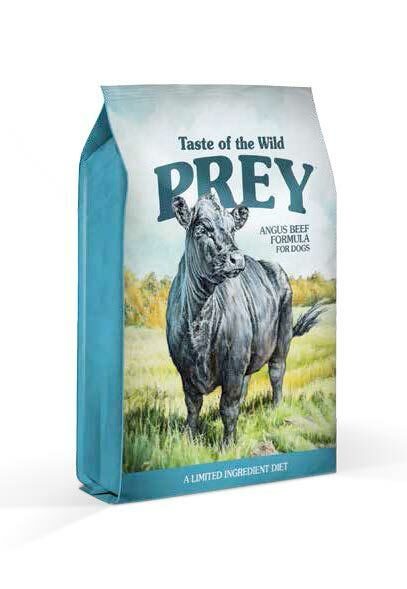 Taste of the Wild Prey Angus Beef Formula for Dogs features pasture-raised angus beef as the first of only four ingredients. 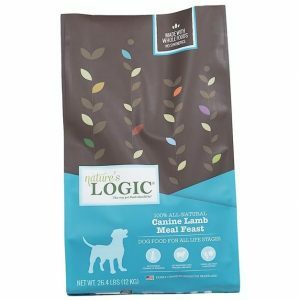 Despite minimal ingredients, your dog won’t miss out on flavor or nutrition.